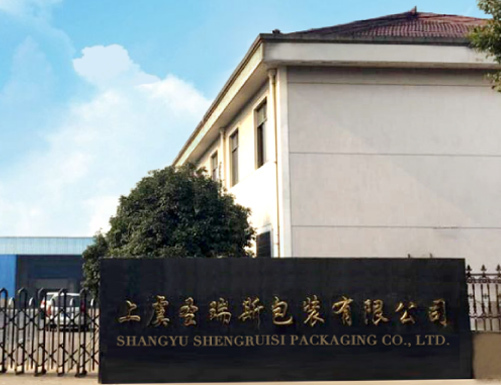 ShangYu ShengRuiSi(SRS) Packaging Co.,Ltd is founded in 2011. Located in SHANGYU city, Zhejiang Province . It is near by NINGBO seaport and Shanghai Seaport, and also near the SHANGHAI PuDong Airport and XiaoShan International Airport, with convenient traffic. SRS PACKAGING is specialized in manufacturing Roll On Bottle,Airless Bottle, Plastic Jar,Nail Jar, Nail polish bottle and other cosmetic packaging for The pharmaceutical industry and the cosmetics industry. SRS PACKAGING have Patent Certificats for roll on bottles. We have 10+ years experiece to produce roll on bottle. We can design for difference request. And we have Owned Technicist team to Design-Make the Mold-Production-Print, Relying on advanced technology and strict quality management system,More than 75% products exported to American, European, Middle-East and Southeast Asia markets Etc. Business tenet is "Quality First, Credit First, and Service First". We firmly believe that we will gain more business and cooperation of customers from domestic and overseas countries. Welcome to visit SRS PACKAGING. products exported to American, European, Middle-East and Southeast Asia markets Etc. Copyright © 2017 ShangYu ShengRuiSi(SRS) Packaging Co., Ltd.